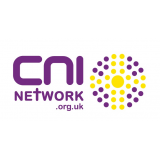 Paul Blakey MBE - founder of Street Angels - CNI Network and has written and collated a book about this work. 'Street Angels - the amazing story from binge to better' e-book is available now! PDF (in exchange for a donation - suggested minimum of £5.00 via MyDonate or PayPal below) - you will be sent a link to the eBook which can be downloaded to any device (computer, tablet, mobile) for personal use. Scribd - the world's largest digital library! 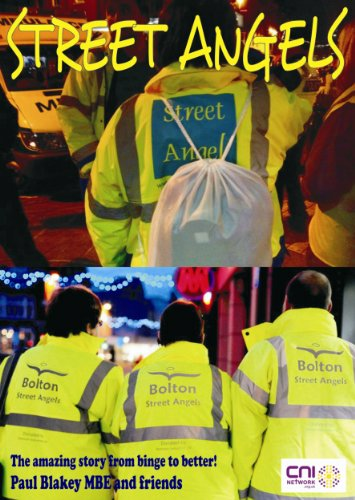 The amazing story of community transformation through Street Angels, Club Angels and similar projects. What a wonderful book. It is well written and a very good example of how the Grace of God manifests itself in an environment where you'd normally think it wouldn't. I really enjoyed the testimonies from the people who received help from the Street Angels and really admire their dedication to the cause. If you want to read about how 'ordinary' people who, because of their faith and good nature, make a big difference to the lives of others then I thoroughly recommend this.